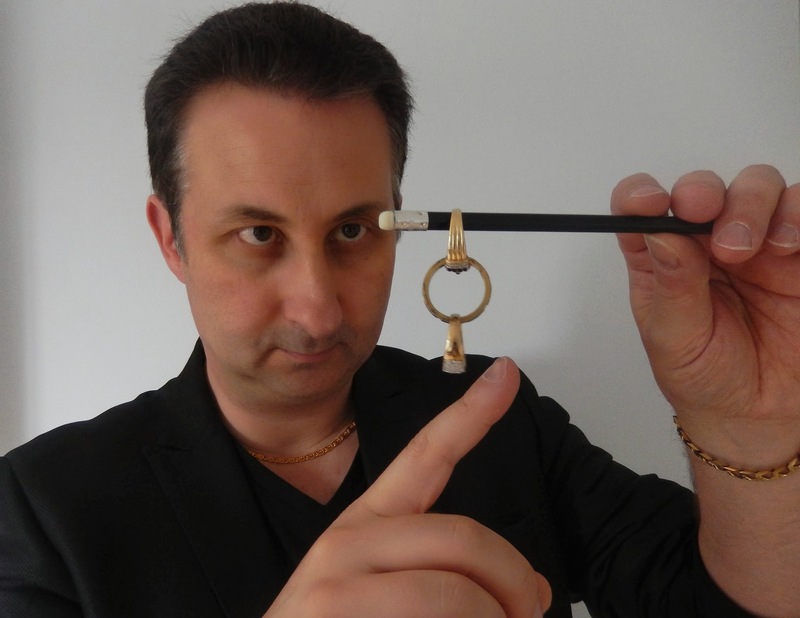 For anyone who wants to learn sleight of hand magic then a personal private magic mentor could be the best way forward for you to learn. Having your own private professional teacher is both the quickest and easiest way to learn magic correctly. You can learn and develop your magic skills at your own pace to suit you. Learning from a book or similar is great. However, unlike having a mentor at hand it is not able to answer you if you have a question. The worst thing you can then do is to go on and spend hours practising incorrectly. It will be time consuming to correct. Learning magic could be compared to learning how to drive. You could learn to drive from a book but it would be better to have an instructor and car at hand! The fee is determined by a number of variables such as how many sessions are required or how far away the student is based.  If you want to push your magic up to the next level then contact me for a free no obligation quote and consultation. Magic just like music has scales. 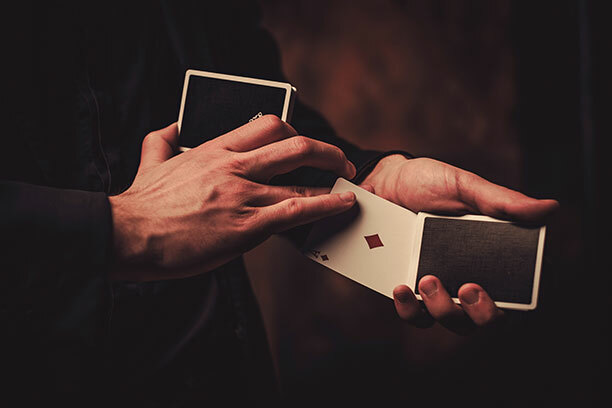 These scales are made up of hundreds of moves which when combined and mixed correctly can create thousands of different card tricks and applications. Some of these sleights are: The Elmsley Count, The Jordan Count, The Hammond Count, The Flustration Count and The Rumba Count and hundreds of others…….